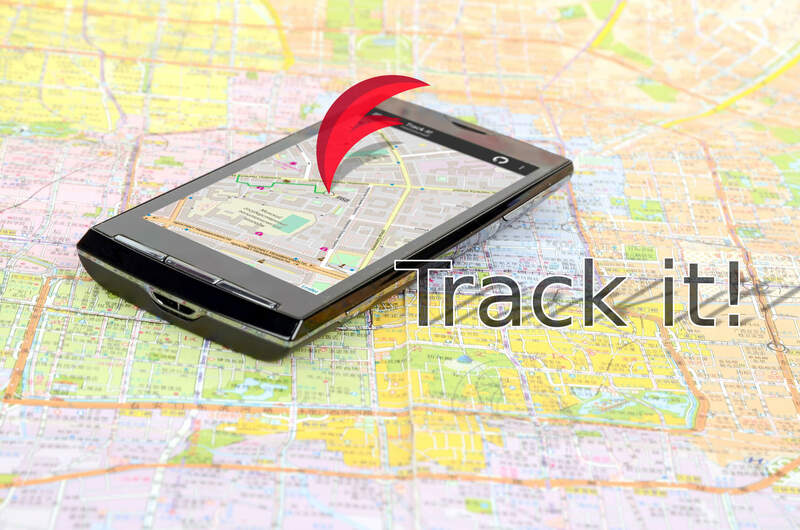 TrackIt is a nice and simple online GPS monitoring system featuring basic device tracking functionality and collecting all telemetry data provided by the corresponding protocols. 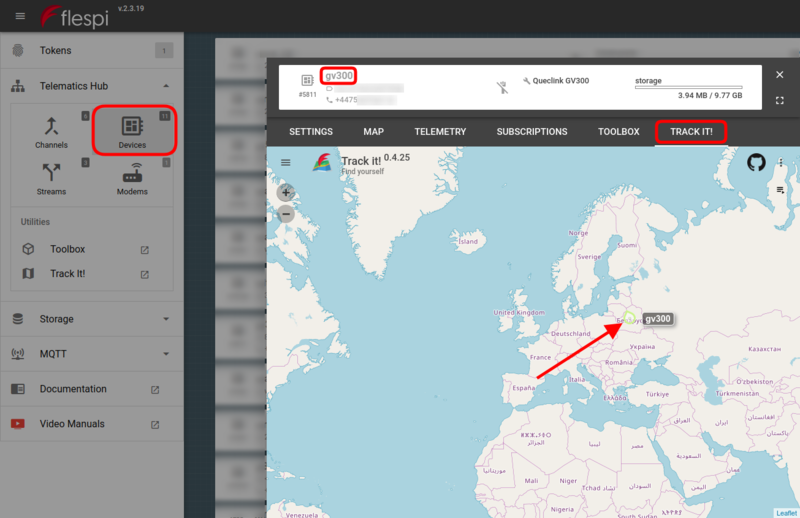 You can also think of TrackIt as of an add-on to the flespi panel for visualization of connected devices on the map and convenient telemetry data representation. 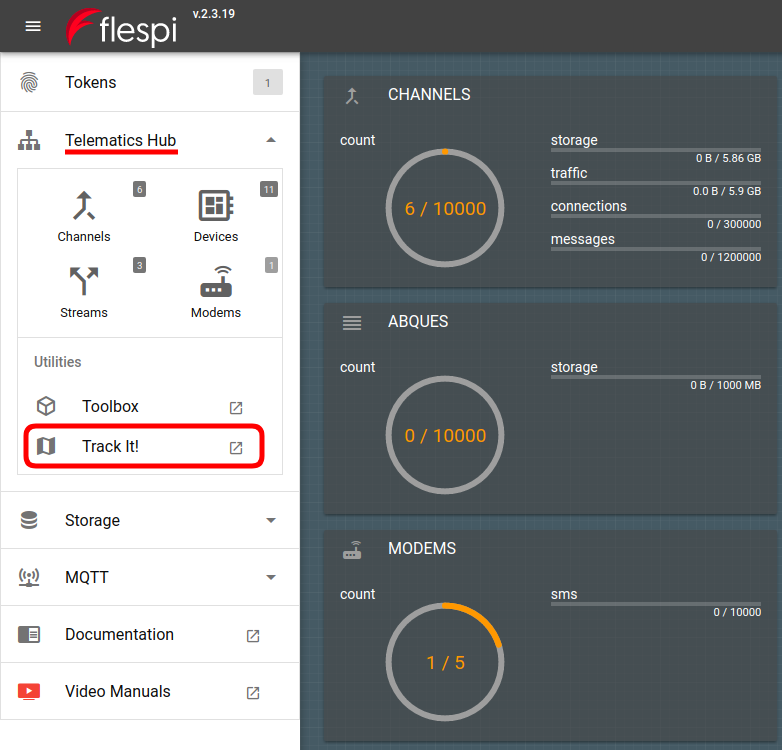 Therefore, you need to have devices set up in the flespi panel to see them in TrackIt. 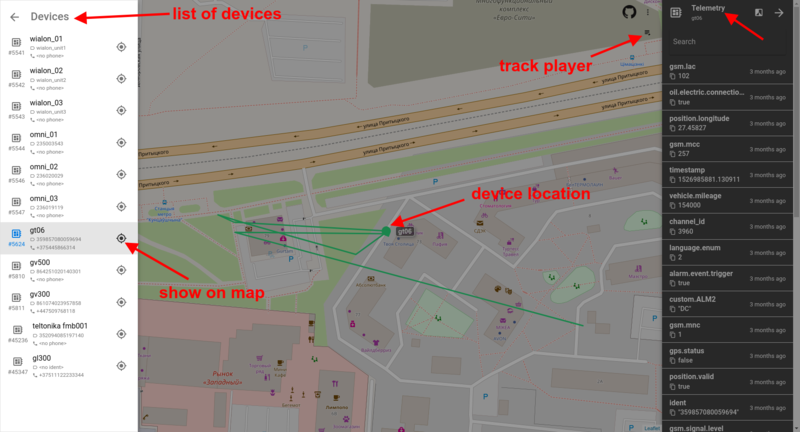 Our primary intention with TrackIt was to show how straightforward and time-efficient creating a flespi-powered GPS monitoring software can be. 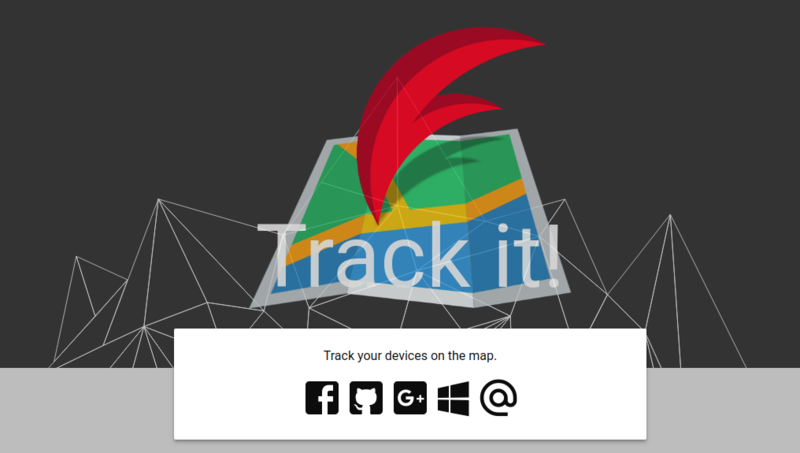 It took just a few days of development to release the first stable version of TrackIt. The project relies on the Quasar framework and will evolve to reflect new features and advancements in the flespi platform. Another reason behind TrackIt is to offer the foundation for building custom tracking solutions to respond to specific business needs. Developers in telematics service provider’s team can easily pick it up where we left off and stuff it with the features they need. We just give a quick, flexible, and scalable core while leaving the freedom to expand in any direction that benefits you. The source code for TrackIt project is available on GitHub. Let’s get the taste of what TrackIt looks like and how to start using it. a track player to see how the device was moving. Explore TrackIt in more detail by yourself — get some devices in the flespi panel, and start to TrackIt. It’s all free.